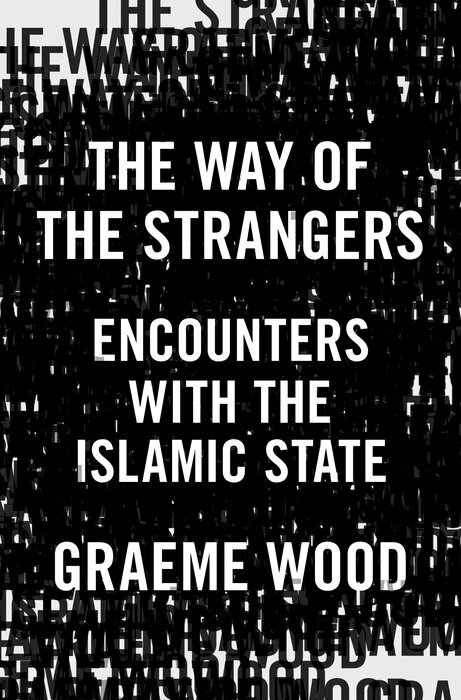 The Way of the Strangers: Evil losers? Are the Islamic State's fighters "evil losers"? Well, sort of.